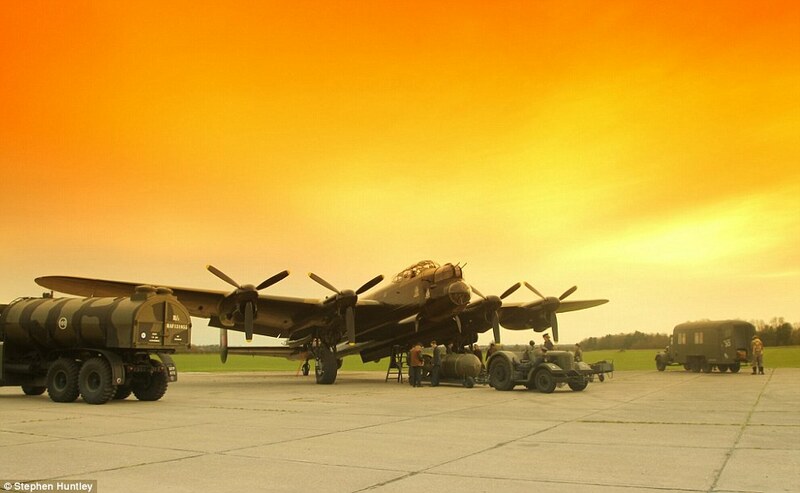 We are very excited to announce an exciting new one day arts project in conjunction with Cultural Solutions and the Lincolnshire Aviation Heritage Centre at East Kirkby. As part of a day of activities for school children to engage with museums and heritage resources in Lincolnshire, we will be organising a mass participation ‘live’ installation involving 127 children on the 11th July. Using one of the few surviving Lancaster bombers as the centrepiece we will create a visual representation of 100 aircraft leaving and 27 returning using kites that the children will make through artist workshops. The installations will be filmed as a time lapse to show the process of creating the artwork with the resulting work being photographed and sent to all the participating schools as a poignant reminder of their local heritage. 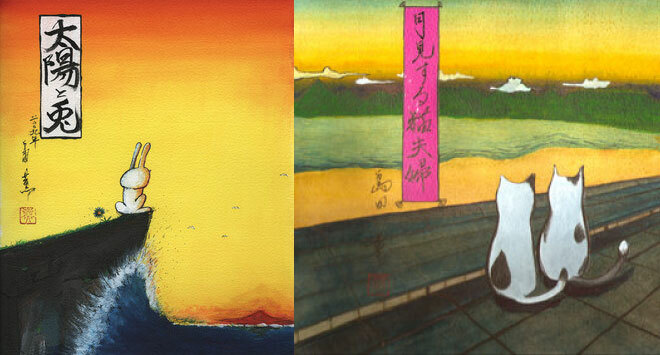 We’re very excited to announce the launch of Lincoln’s first Japanese themed arts festival. The festival is designed as a celebration of Japanese art, film, music and food. With initial funding from The Japan Society we have been able to secure a location and book local Japanese artist, Kauro Shimada, to showcase his work at the festival. We also have highly acclaimed Japanese film expert, Jasper sharp giving a talk on japanese cinema which will accompany the screening of 2 japanese films in the newly renovated cinema at The Venue. Also confirmed is local martial arts group, The Bujinkan Dôjô, who will be doing demonstrations during the day. The festival will run from the 21st-27th Januray 2013. The 21-26th will consist of a public gallery of Japanese art (venue TBC) leading up to the main event on the 27th to be held at The Venue, part of Bishop Grosseteste University College, Lincoln. We were approached by Cultural Solutions UK to help develop and produce a series of films based around Boston, Lincs, aimed at bridging the divide between cultures living in the town. The films form part of the Alchemy Project. The project is about breaking down barriers and fostering a better understanding of the town’s culturally-diverse community through a series of artistic interventions. We aim to engage with a wide cross section of cultures to unravel myths, misunderstandings and prejudices associated with the arrival of migrants in the town and its surrounding area. 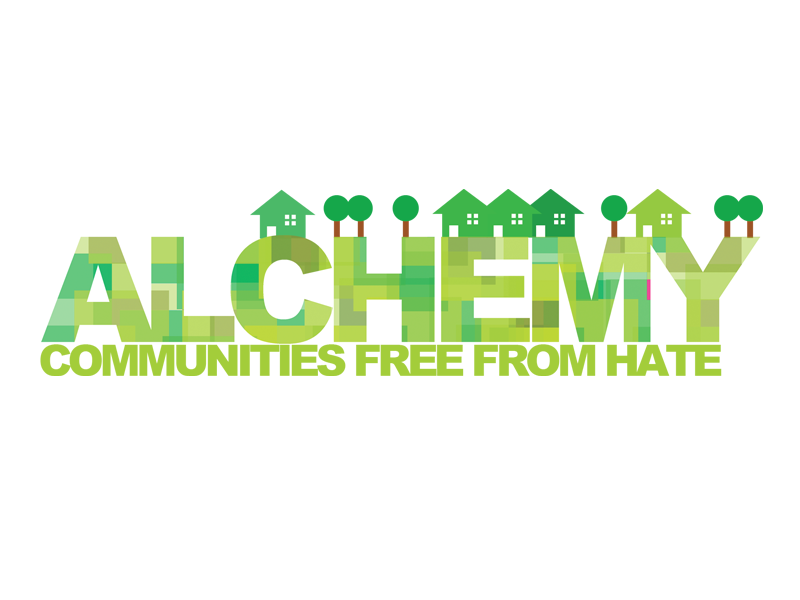 The Alchemy project is run by Just Lincolnshire, the county’s equality and human rights organisation, with funding from the Community Development Foundation. We recently received funding from the European Social Fund Community Learning and Skills Grant to deliver a series of workshops in Lincoln designed to target the 50+ unemployed market. 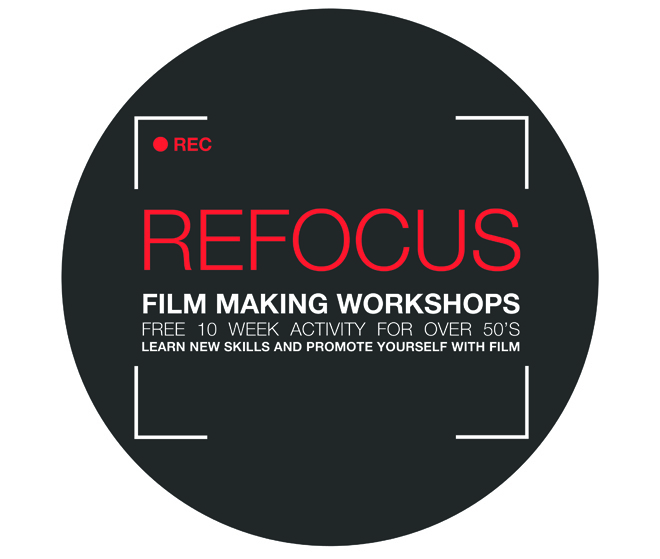 The workshops will use film based activity to improve job search, interpersonal skills, improve confidence and encourage self employment and personal promotion. We are currently working on an exciting and innovative film project funded by the British Heart Foundation in conjunction with NHS Hull and Hull City Council as part of the larger “Hearty Lives Hull” program. We proposed a series of films that would highlight the problem of heart disease within the city. We plan to produce 4 films based around heart patient case studies, factual “mythbusting” information, health and fitness advice and a powerful drama. The aim to is get as many different target audience groups to engage with the films as possible. By producing films with a range of styles we hope to be able to appeal to a wide cross section of the general public in Hull. We are producing the films in consultation with BHF advisors, heart patients and other Hearty Lives Hull activity program strand leaders. Local community members will also be able to get involved through a series of workshops to help develop the films. The 4 completed films will be screened across the city during a series of events at the end of the 2012 and in the new year.